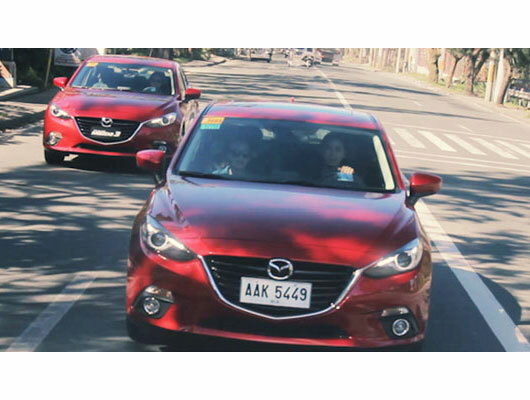 We had a Tagaytay road trip using the Mazda3 SKYACTIV. Check out our adventures here! We woke up super early to meet up at the office. 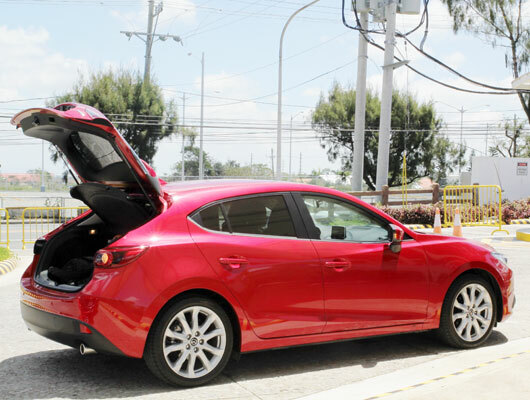 We totally loved the bright red color of the Mazda3 SKYACTIV hatchback and sedan, which we were able to test drive for the day. 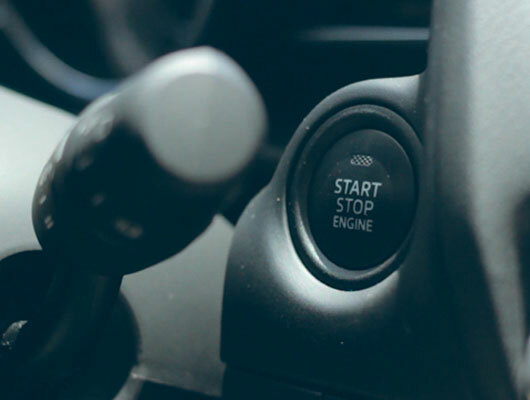 A really cool feature we loved: As long as you have the key inside the car, all you have to do is press this button to start the engine! 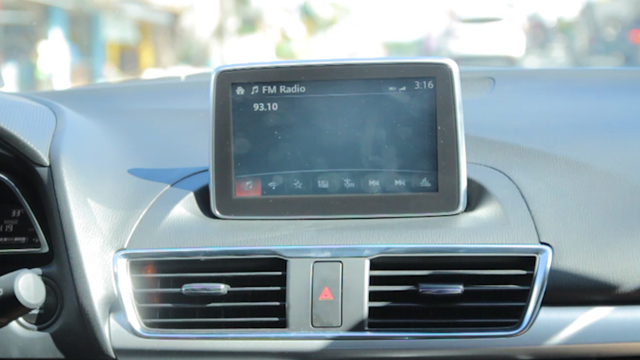 We enjoyed listening to our favorite music with MZD Connect—all we had to do was turn on the Bluetooth and turn up the volume! Instant karaoke on wheels! 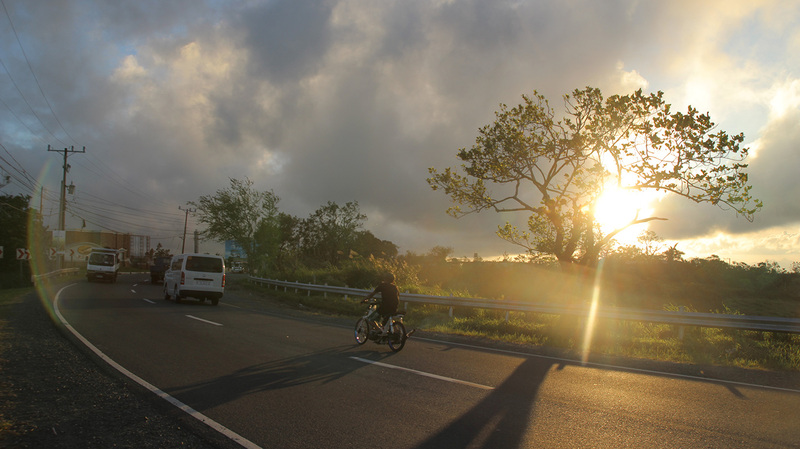 Pit stop at SLEX for a quick brekky! P.S. Couldn't go wrong with hashbrowns. Got a little lost on the way to Gourmet Farms for brunch. Our life saver: the same device we used to play our music also had GPS capabalities. Amazeballs. 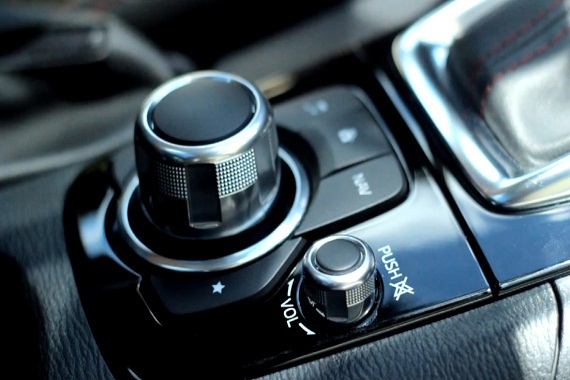 The commander control dial makes it easy for the driver to navigate the touchscreen options. 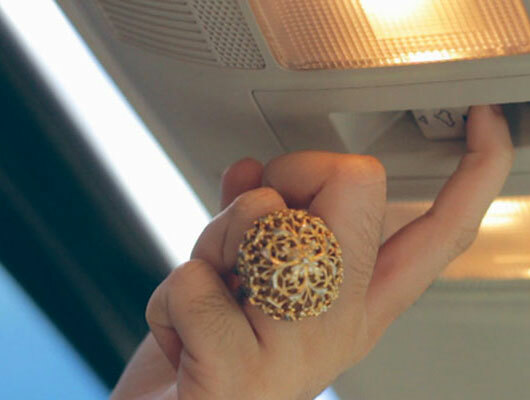 It is also safer since it requires less movement from the driver. 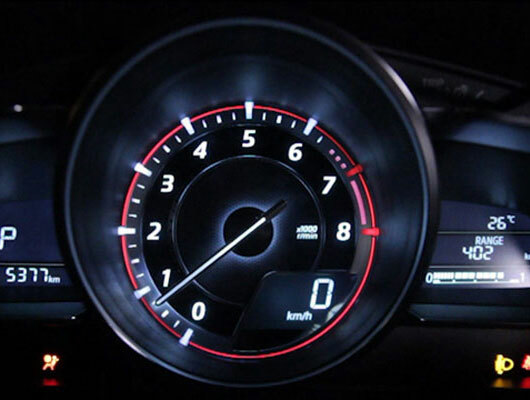 By the way for safety, the touchscreen option in the LCD monitor will not work while the car is moving, so the driver can only use the commander control. On our way to brunch! Brunch time at Gourmet Farms! 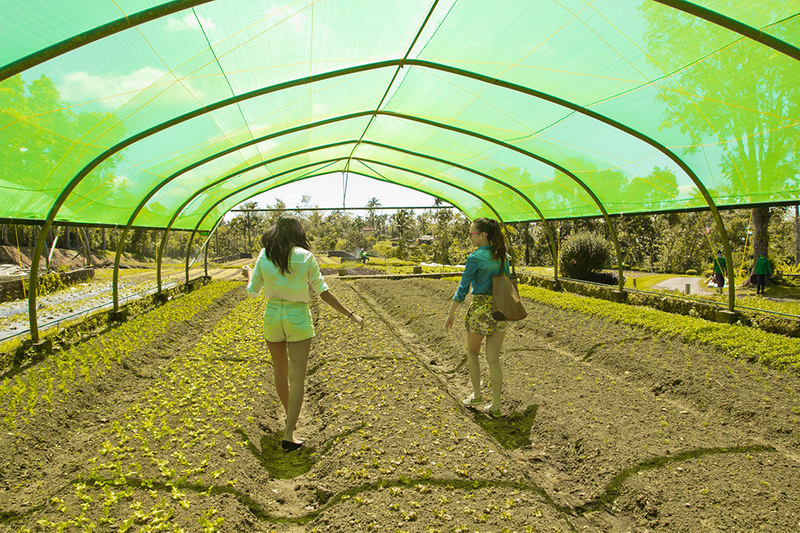 After brunch, we took a tour at Gourmet Farms in Silang, Cavite, where we checked out organically grown produce and took a peek into how they manufacture their coffee. Freshly ground coffee straight from the farm's production house! We learned more about organic farming during our tour. Driving break! Time to stretch our legs! OMG, we discovered the sun roof! 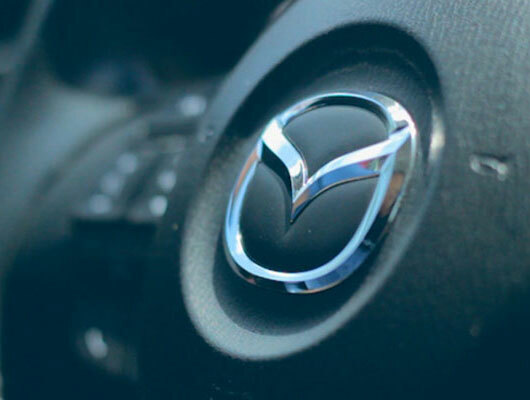 We enjoyed it so much we forgot to gas up, but it's a good thing our ride was fuel efficient—we were even able to go to Nurture Spa for a detour. Whoa, five hours at the spa? We're not complaining. We decided to have an early dinner on our way back to Manila. 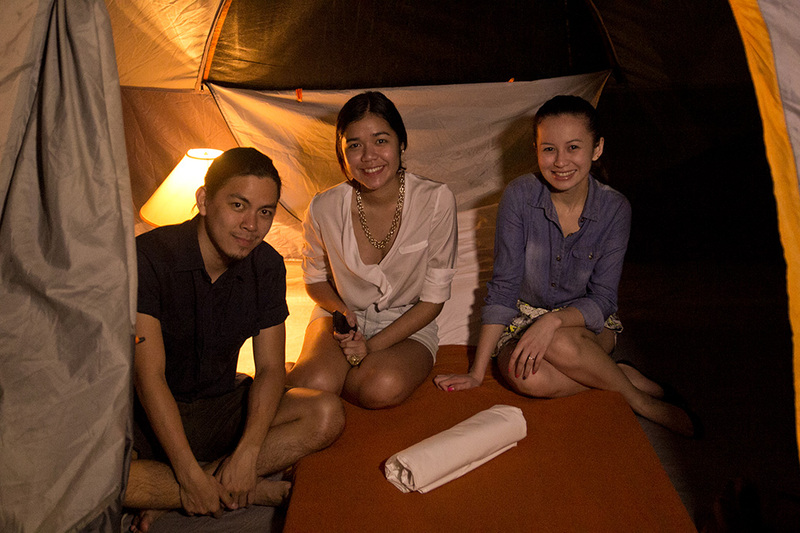 Nurture Spa offered that we go "glamping" when we visit again! 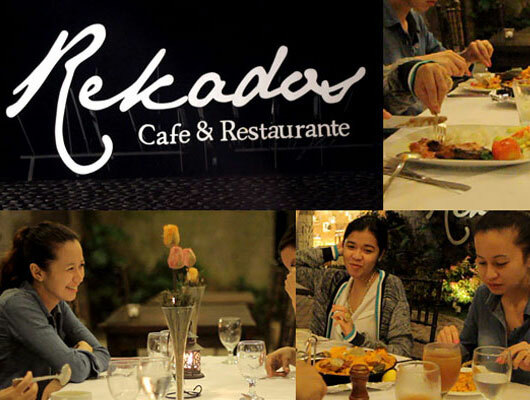 We ended the night with a sumptuous dinner at Rekados Café and Restaurant. Bulalo, paella, crispy pata—Pinoy grub at its finest. The owner even gave us complimentary dessert! Yum! What a day! We were sad our trip had to end, but we had all the awesome memories to remember it by. 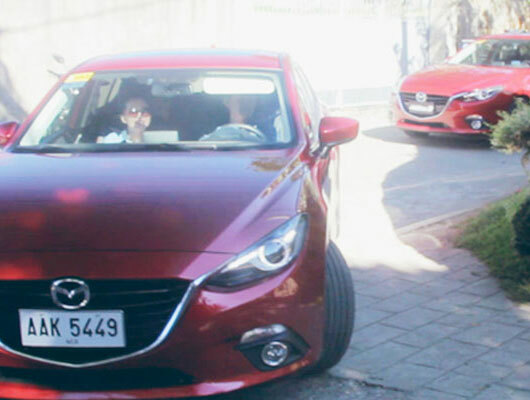 We were so sleepy going home, so we took turns driving the car. It's a good thing it was so easy to maneuver, and we got home safe and sound. 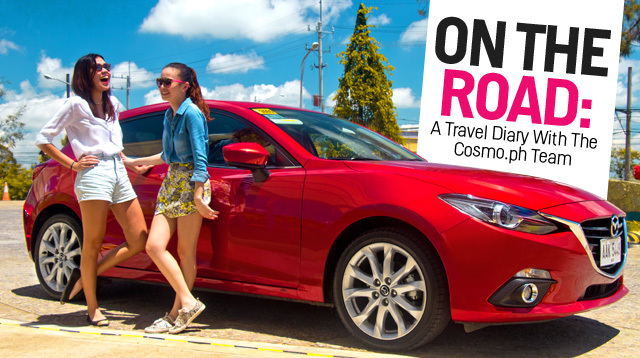 The Cosmo.ph team had an epic road trip with the Mazda3 SKYACTIV cars—now it’s your turn! 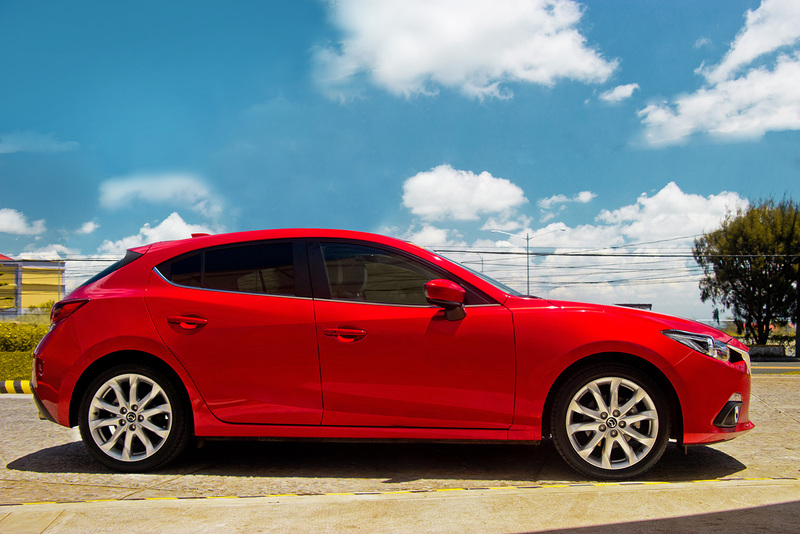 To learn more about the Mazda3, visit www.mazda.ph or visit a car dealer near you.